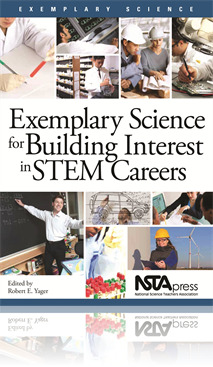 The authors began this chapter with two central questions: (1) Will revitalizing STEM education, especially in America’s high schools, guarantee that graduates will choose STEM pathways in college or STEM careers when they graduate? And (2) Is it within the potential of the current system to ensure more STEM graduates. Rigorous coursework does not, on its own, promote interest in STEM careers. It may stimulate interest and deepen curiosity, but students need to experience STEM opportunities, talk with STEM practitioners, and explore STEM career options in order to make informed decisions about their own potential for success in the STEM workforce.